Suffering from Canker Sores? Your Dentist Gives Them the Boot! It’s a beautiful spring day with a nice breeze blowing, but you aren’t able to enjoy it because you have a menacing canker sore in your mouth. This is a real damper because you won’t be able to drink or eat comfortably. 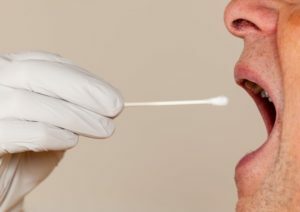 You want to know what you can do about this and how to prevent it in the future, so read on, as your dentist gives some tips for protecting your oral health. Comments Off on Suffering from Canker Sores? Your Dentist Gives Them the Boot! When it comes to your oral health, you want to make sure that your efforts are maximized. Thus, you find it necessary to examine the different aspects of your oral care to ensure that you get the best results. 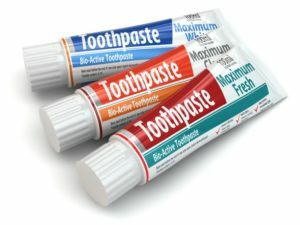 Your local dentist is an advocate for your dental wellness, which is why he’s weighing in with information on one of the most commonly used agents for cleaning your teeth and preventing cavities – toothpaste. As you continue reading, he’ll explain the different types and their purposes, so that you can make educated decisions about which to use. If you suspect that you suffer from bad breath, you’re not alone. Everyone has less-than-fresh breath at one time or another. It’s part of being human! Of course, that doesn’t mean it isn’t worth trying to improve. 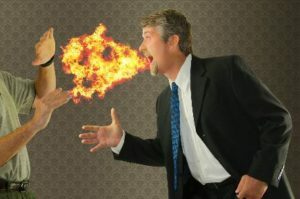 Bad breath can really affect your confidence in both professional and personal situations. That’s no way to go through life. 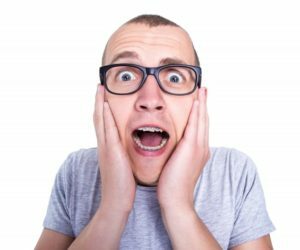 As a dentist who has helped countless patients achieve fresh breath, we decided to write a blog about the causes and solutions of this potentially embarrassing problem. Keep reading to learn more! 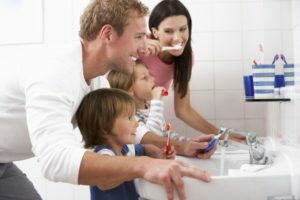 There are two major parts to your oral care that can protect your dental health if followed: preventive dentistry visits and practicing excellent oral hygiene. 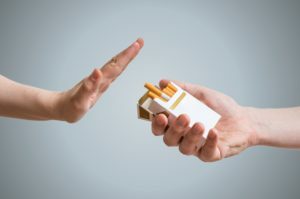 But, in addition to maintaining these very important parts of your regimen, there are some habits that you should try your best to avoid, the reason being that they can derail all your other efforts. So stay tuned as your dentist goes in depth on these possible roadblocks. 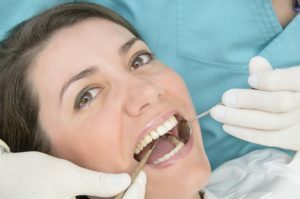 Finding a Dentist in Salisbury Just Got Easier with These 4 Tips! 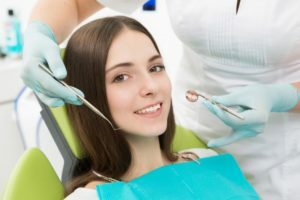 If you’re new to the area or just unsatisfied with your current dentist in Salisbury, we have a few tips and tricks to help you find your perfect dentist. By following this simple guide, you’ll be able to find the right dental practice that can meet your oral health needs in a comfortable and convenient way. Keep reading to learn more! Comments Off on Finding a Dentist in Salisbury Just Got Easier with These 4 Tips!